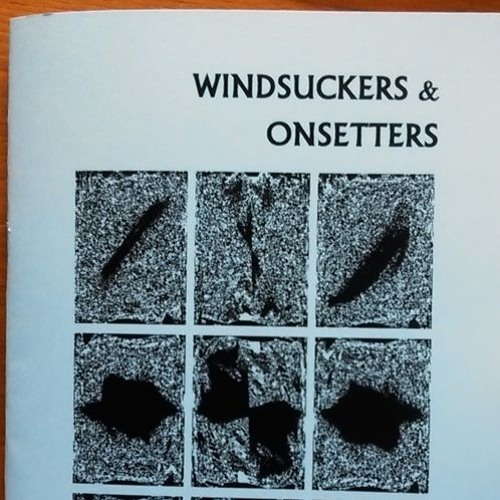 Peter Manson & Mendoza read WINDSUCKERS & ONSETTERS: SONNOTS for Griffiths, published by MATERIALS / MATERIALIEN in August 2018. (http://material-s.blogspot.com/) Recording: Mendoza. Production: Manson. Glasgow, August 2018.